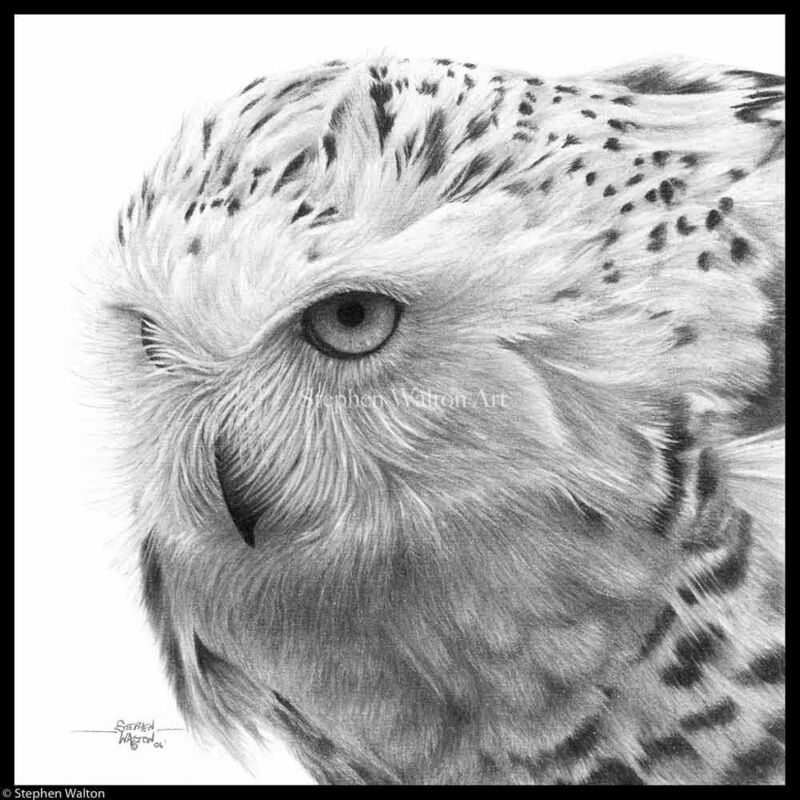 The snowy owl is a fabulous bird to draw for the artist working in monchrome. This drawing offered proof, if any were needed, that small drawings can have big impact. It was awarded ‘Best Drawing’ at the 2006 National Exhibition of Wildlife Art and had quite a few people clamoring to buy it.